First, Taylor Swift broke up with One Direction’s Harry Styles. Now, she’s breaking up with Spotify, too. This week, the pop singer removed her entire catalogue of songs from the streaming music service ahead of the release of her new album 1989. It appears that the move is intended to boost sales of 1989 – after all, if you can’t stream the anticipated new album, you might be willing to buy it instead. 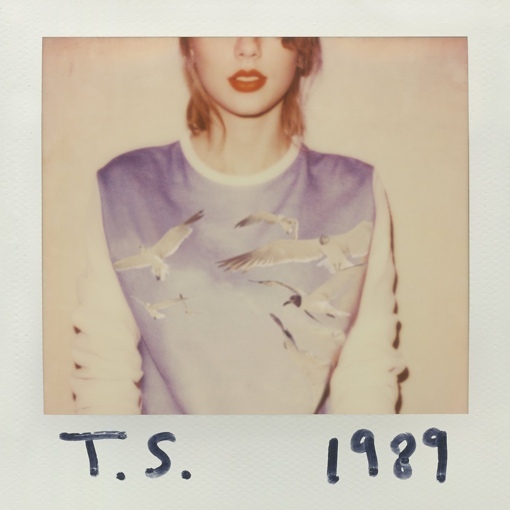 In its first week of sales, 1989 has sold nearly 1.3 million copies. It’s the first platinum seller of the year, a fact that’s sure to make record execs look long and hard at the success of Swift’s tactics here. But make no mistake; pulling her songs from Spotify isn’t just about boosting album sales. Swift has long had a frigid relationship with the online music streaming service. In June, she wrote op-ed in the Wall Street Journal about the new face of the music industry: “Piracy, file sharing and streaming have shrunk the numbers of paid album sales drastically, and every artist has handled this blow differently.” Artists get a maximum of $0.0084 per play of their songs on Spotify, cutting them out of the pie almost completely. But is Taylor really breaking up with Spotify with a promise to never ever ever get back together? It’s possible that once the initial sales crush of her album ends, she could once again decide to allow her music to be streamed. Spotify, for its part, is leaving the door open to that. Swift's album 1989 is currently available for purchase at Amazon.com for $9.99.